On November 28 Foundation House held its Annual General Meeting at our Brunswick office and presented the Annual Report 2017/2018. As part of our Incorporated Association status, the Annual General Meeting is held in November each year as part of our governance and statutory obligations. 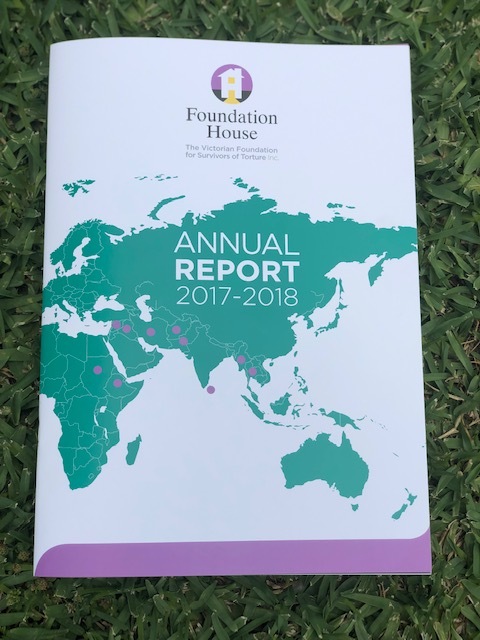 The Foundation House Annual Report 2017/2018 is now available here. The Foundation House Annual Report 2017/2018 presents the work of the agency over the past year including client statistics and program highlights as well as our full set of financial reports. Annual reports dating back to 2005 are available here.